Classic, stylish design meets modern ingenuity. 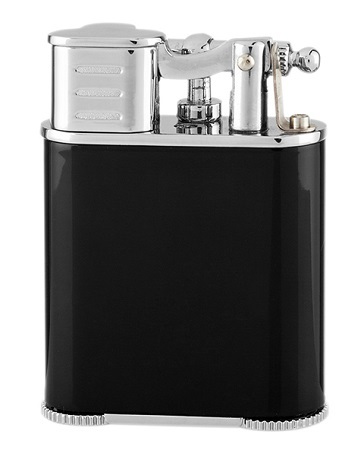 Twin jet-flame lighter with vintage-style twist action ignition and built in cigar punch. Gift boxed.